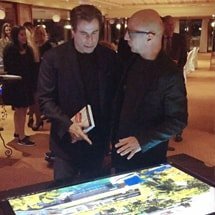 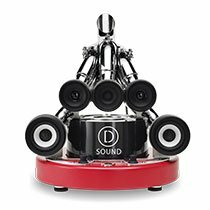 The state of the art multitouch technology of touch recognition used by display multitouch table D-Table by Danilo Cascella, in all the different models of D-Table (D-Zero, D-Time, D-Square, D-Cosmo, D-Monster, D-Young). 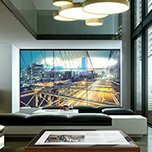 Has long and successfully been used by manufacturers all over the world. 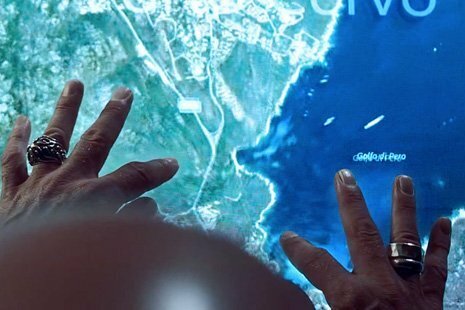 The sensor of the display multitouch table provides an interactive surface with high accuracy and sensitivity. 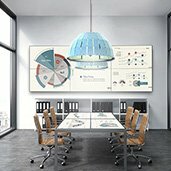 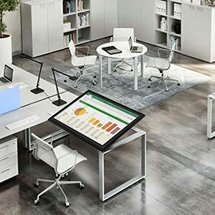 The luxury multitouch table D-Table is the ideal solution for effective and engaging interactive presentations, conferences, meetings, conventions, museums, hotels and for home entertainment. 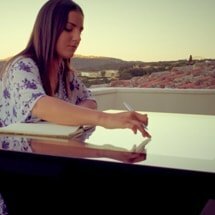 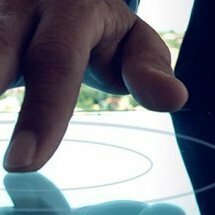 Unleash the full potential of multitouch applications, with the capabilities of Multitouch technology. 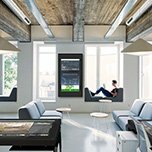 Convenient work with cartographic applications and photo galleries, familiar gestures for fans of modern gadget gestures - all this is now possible thanks to the use of Multitouch technology of D-Table, luxury multitouch table by Danilo Cascella . 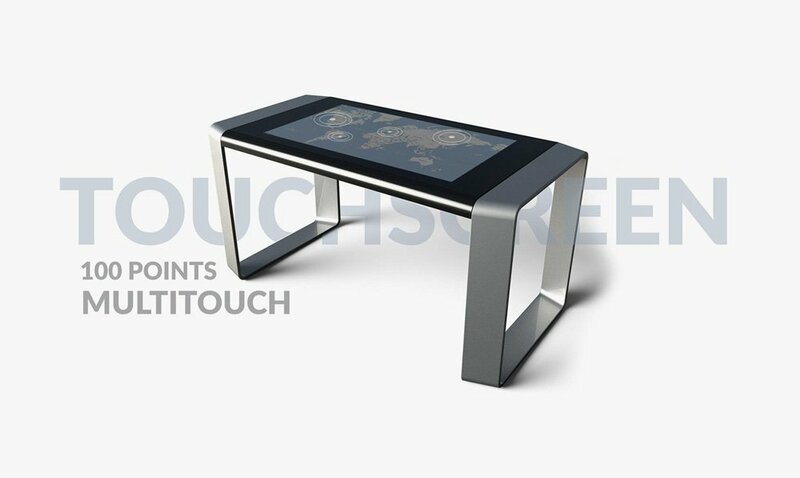 To manage images, just swipe your finger across the 100 points multitouch screen. 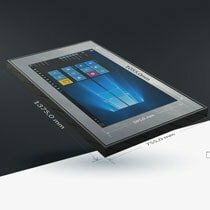 For example, the built-in dual touch mode of the interactive table allows you to stretch, narrow or shift images, rotate or flip through them. 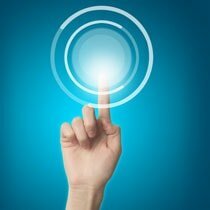 But, of course, these possibilities of the new device are not limited. 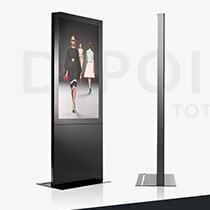 100 Points Multitouch Screen, technology allows people to use hand and finger gestures to interact with multi-media contents through unlimited multitouch applications. 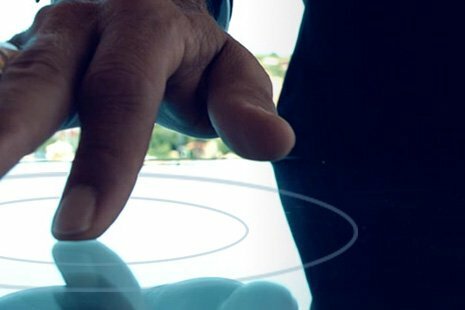 The 100 points multitouch surface of the luxury multitouch table is a durable tempered glass that will withstand almost any mechanical impact and prevent moisture from entering. 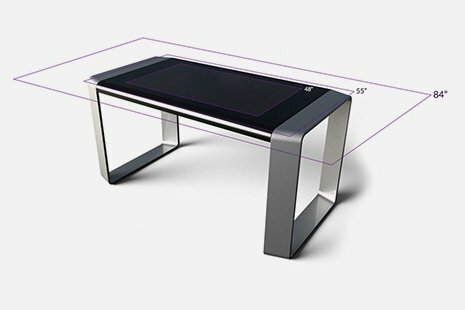 The inner frame of the range of luxury tables D-Table (D-Zero, D-Time, D-Square, D-Cosmo, D-Monster, D-Young) is made of aluminum alloy, and the side panels of the display multitouch table are made of steel. 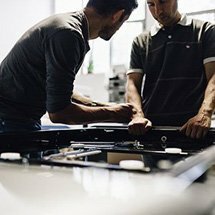 Corrosion prevention, resilience to severe impacts, scratches, liquid spillages and harsh cleaning chemicals. 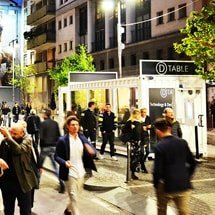 The display multitouch table designed by Danilo Cascella can be cleaned with just a stroke of cloth. 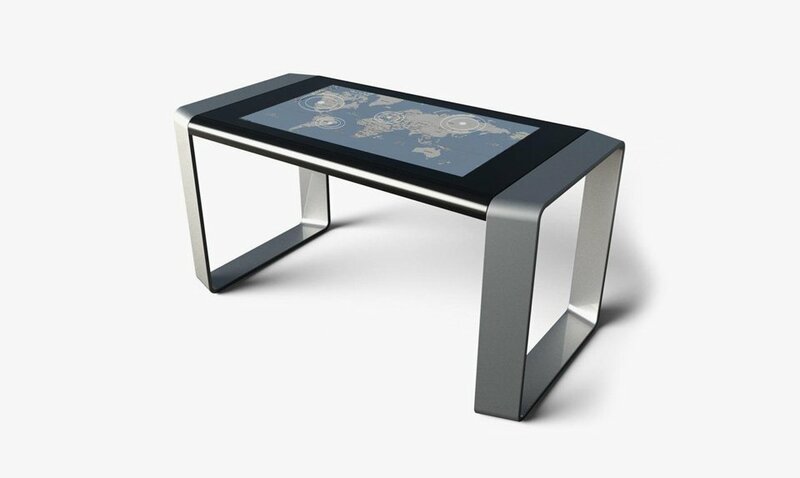 Luxury multitouch table available in sizes 48" - 55” - 84” - An 100 points multitouch interactive table is realised on the basis of a plasma panel with a multi-touch screen. 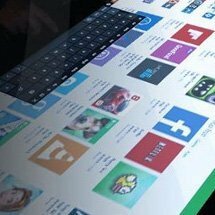 This makes it possible to make the display multitouch table ultra-thin. 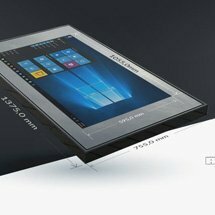 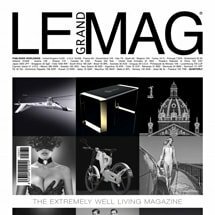 The monitor of this luxury multitouch table supports video with the resolution of Full HD, which allows you to display video content of high quality.